CONSULTANCY APPROACH: SDI partnered with LACOSTE, and analyzed the data to help them decide which was the best-fitting solution to make their flow transition from B2B to B2C. AUTOMATED SOLUTION: Upgraded and integrated four software systems, the WCS, the unit distribution sorter, print and apply system, and shipping system. ENHANCED OPERATION: The solution has increased operational performance and efficiency, while reducing labor force by 30%-40% as well as costs. As E-Commerce sales continue to rise across retail every year, LACOSTE has not been exempt from this phenomenon. 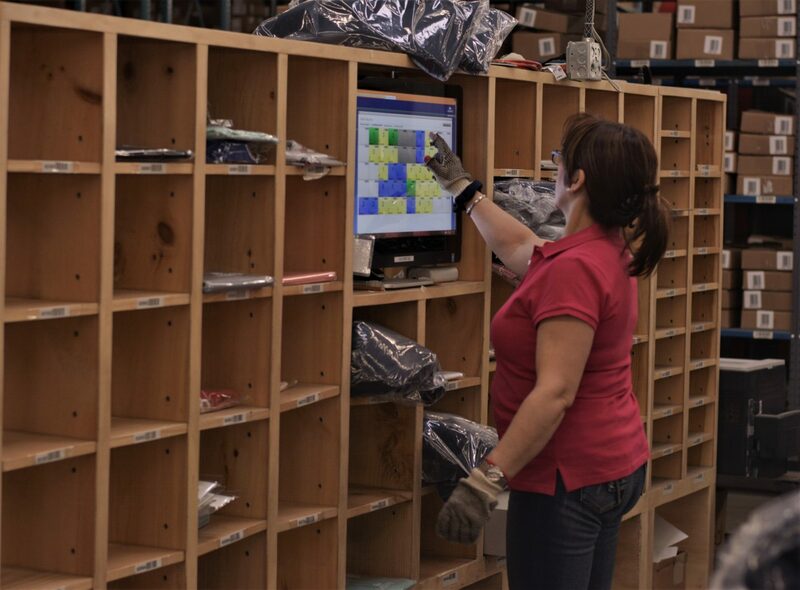 There are many challenges that occur when adapting to run omnichannel as smoothly as possible. Often, finding the right solution includes a healthy dose of trial and error. LACOSTE originally went with a B2B solution, where they would send their product to a Distribution Center that also has an online platform, and they had their orders fulfilled and managed directly from there. Dealing B2B was not a match for LACOSTE because keeping the integrity of the brand became a challenge. LACOSTE was unsatisfied with the service they were receiving, the quality of packaging, fulfillment, and management of the product. Corporate was not satisfied, so LACOSTE started looking for a more efficient solution that could be achieved immediately and would satisfy both, corporate and the end customer. LACOSTE had to change the flow from B2B to B2C. SDI thoroughly evaluated LACOSTE’s needs, and decided to upgrade and integrate four software systems, including the WCS. Others included the unit distribution sorter, print and apply system, and shipping system. 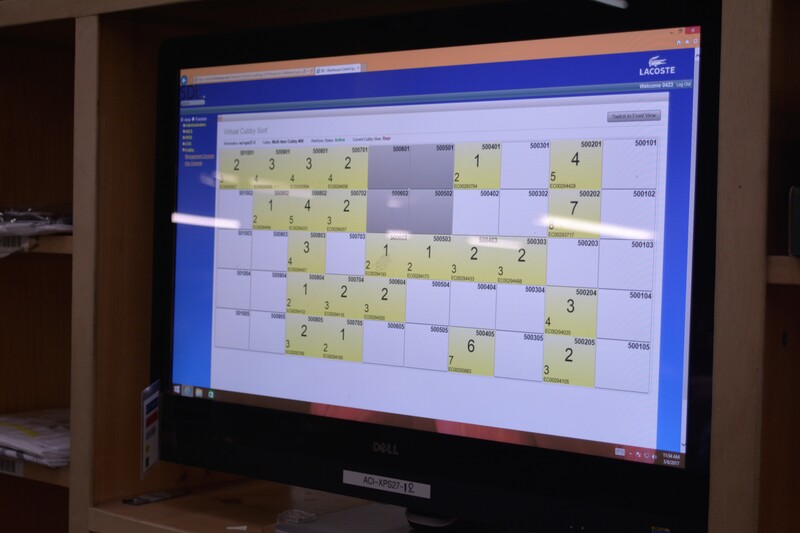 The solution had to maintain an 89.5% Service Level Agreement pick ticket within 24 hours. The project brought to life the vision of our business-to-consumer distribution, which is being realized today,” Beardsley added. 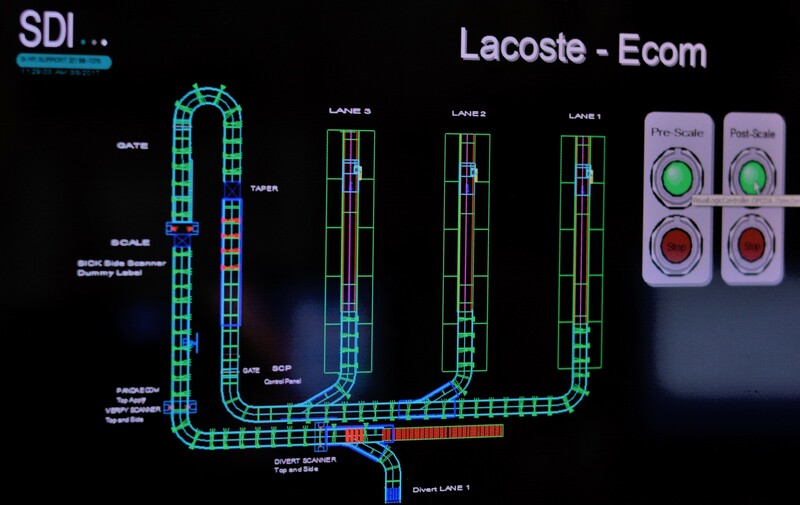 The system provided LACOSTE with an easy-to-use interface that has allowed employees to adapt and adopt it very quickly. SDI made sure to build flexibility into the system to allow it to effortlessly evolve with any future expansions. While SLA was supposed to be kept at 89.5%, LACOSTE never went below 90% on startup and currently sit at 98.49% due to human errors, not systemic ones.